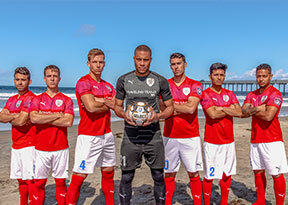 March 16th, 2019 — ASC San Diego was back home at Mission Bay Stadium for their second home match of the season against conference leaders Temecula FC. 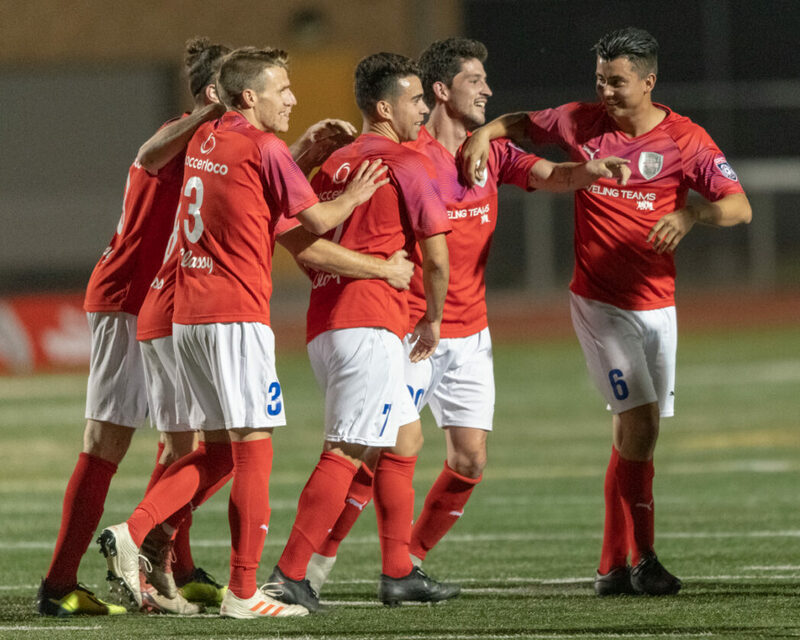 After a tough two match road trip earlier this week, ASC was be thrilled to be back in familiar pastures after securing an impressive 3-2 victory over Riverside Coras on their first time out at Mission Bay Stadium in opening week. The home side was able to repeat their home form finding the back of the net deep in stoppage time to secure a crucial 1-0 result. 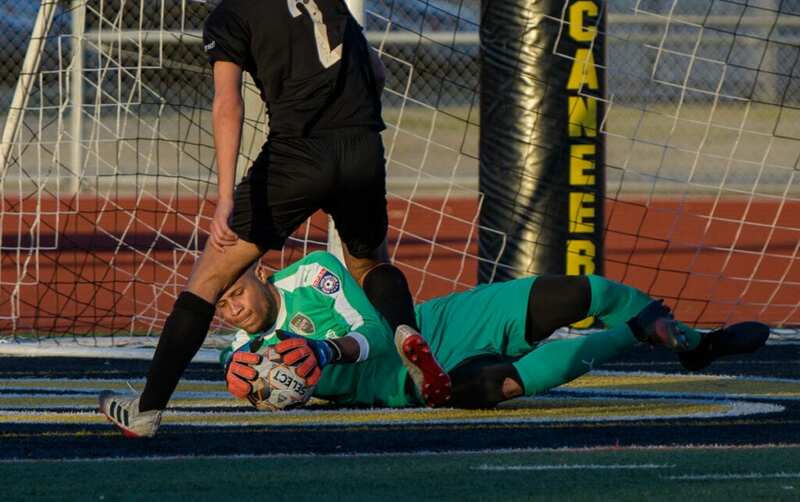 ASC fans were not surprised after seeing several changes to the starting 11 as a consequence of a chaotic 1-3 defeat to FC Golden State this past Wednesday. 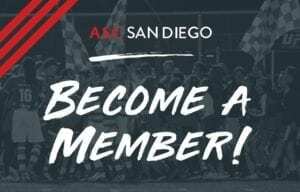 ASC San Diego suffered a triad of devastating injuries forcing three first half injury substitutions. Only starting goalkeeper Jean Antoine was declared fit enough to suit up for the match on Saturday. The first half was all forward motion for ASC. 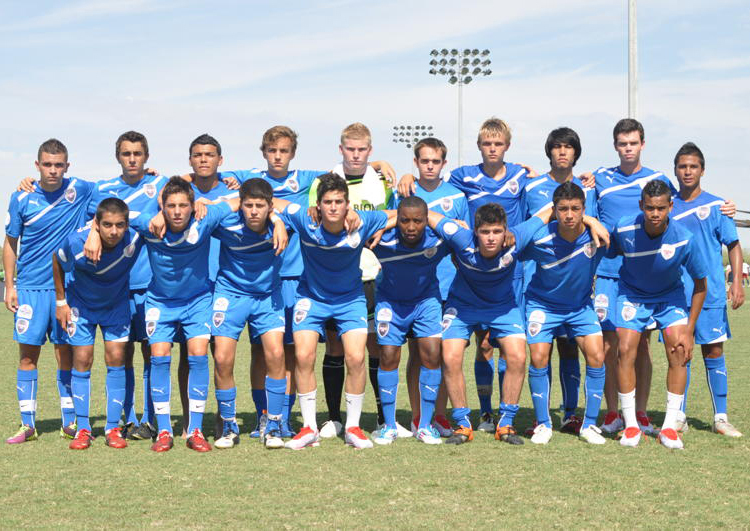 The home side played with a newfound tempo, putting enormous amounts of pressure on Temecula from first touch. ASC played with energy that seemed to frustrate the normally high flying Quail attack. Despite ASC’s delightful new form, ASC was unable to put it together in the final third. 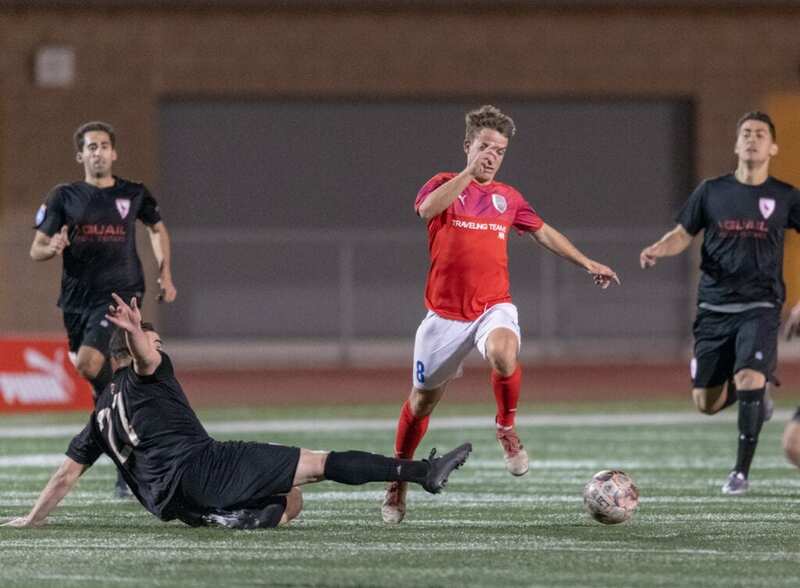 Dallin Cutler looked most dangerous to open up the scoring after unlocking the Temecula defense several times after some clever combination play with his midfield partner Ewout Gouw. The team was able to rifle off 5 shots on goal in the first half, including two from the later named man of the match #7 Christian Enriquez. 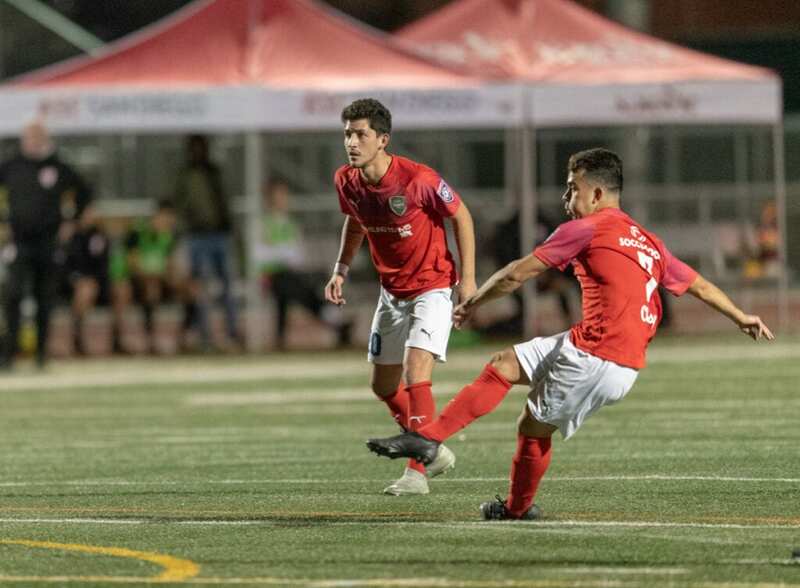 Temecula FC came back from the break with what seemed to be a renewed determination adding even more of an offensive push forcing ASC’s defense to dig in. 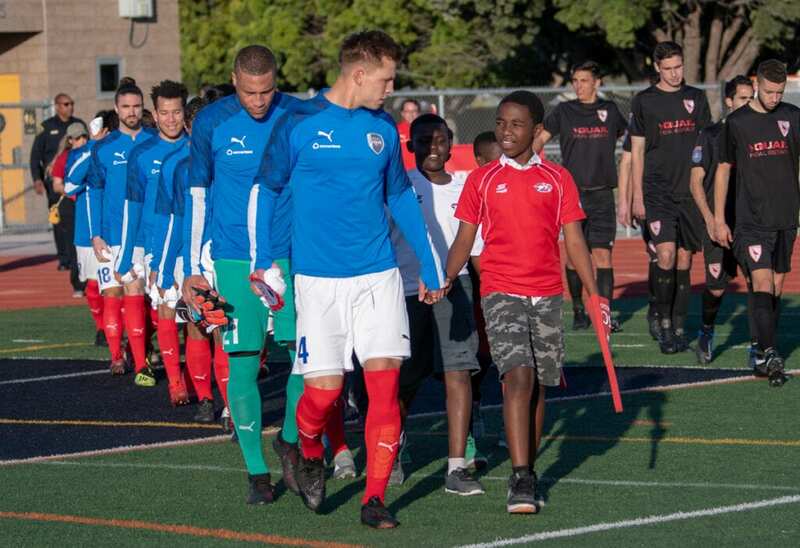 Captain #4 Kuba Waligorski and new center back partner #14 Ricky Mckenzie looked like they’ve been playing with each other for the entire season despite Saturday, being their first match together. 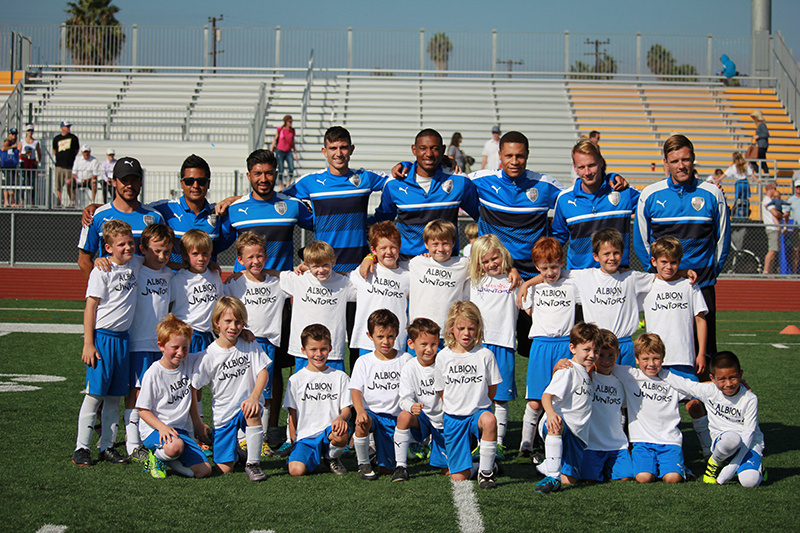 ASC hits the road once again on March 23 against City Of Angels FC at 5:00pm.